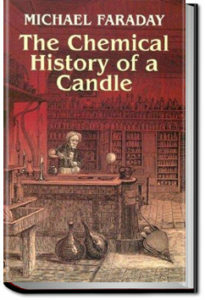 The Chemical History of a Candle is a series of 6 lectures on chemistry. Taught by Michael Faraday – a chemist and physist, and regarded as the best experimentalist in the history of science – it is probably the most famous of the Christmas Lectures of the Royal Society. Taking the everyday burning of a candle as a starting point, Faraday spans the arc from combustion and its products, via the components of water and air (oxygen, hydrogen, nitrogen, carbon), back to the type of combustion that happens in the human body when we breathe. The final lecture “On Platinum” describes a then new method to produce large quantities of Platinum. Civilizations as yet have only been created and directed by a small intellectual aristocracy, never by crowds. 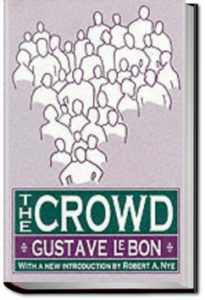 Crowds are only powerful for destruction. Their rule is always tantamount to a barbarian phase. A civilization involves fixed rules, discipline, a passing from the instinctive to the rational state, forethought for the future, an elevated degree of culture — all of them conditions that crowds, left to themselves, have invariably shown themselves incapable of realizing. In consequence of the purely destructive nature of their power crowds act like those microbes which hasten the dissolution of enfeebled or dead bodies. When the structure of a civilization is rotten, it is always the masses that bring about its downfall. The author takes the listener on a tour of various ships used in WW1. 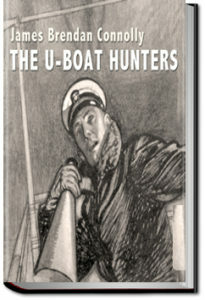 He discusses the boats and the seamen who occupy them and their encounters with the German U-boats. 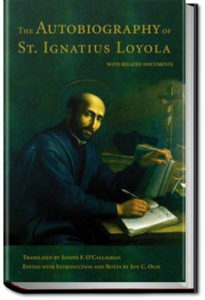 It is a collection of short stories, each one complete, about them all. The author was also an Olympic athlete; winning a bronze, silver and gold medal in the Athens Olympics of 1896 and a silver in the Paris games of 1900.